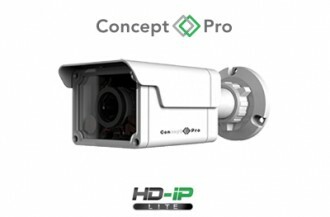 The Concept Pro brand boasts many key features of market leading products with extensive warranties. 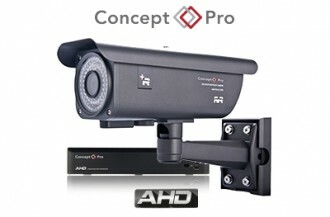 Launched in 1998, the brand now comprises of security products for IP, AHD and traditional analogue CCTV platforms. 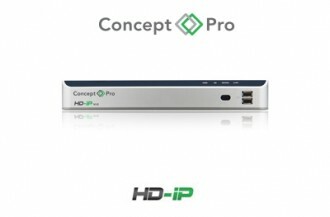 We supply and service all of the Concept Pro range. Contact Us for a speedy no-nonsense price quotation. Contact Us for more about this product..